The Pet Health Network that our clinic has an an option for all of our pet owners to read on great articles about your pet and pets needs. In this case would be how do you know when your pet is sick? Top 10 signs your pet could be ill.
As is the case with people, a dog’s health changes with age. Unfortunately, our pets age much faster than we do. At this time NOW through January 15th 2017 Dr. Yetter is offering his Winter Dental Discount Program. Below is the information about the program and price ranges. The discount is 25% off! Please contact our office today to get your pet scheduled! All pets will benefit from having their teeth cleaned annually. Daily brushing is the BEST oral care regimen you can do for your pet. Daily oral washes/rinses, chew treats (with anti-plaque ingredients), or specialized teeth-cleaning diets (Hill’s Science Diet T/D) are great alternatives to tooth-brushing. Check your pet’s mouth once a month for foul-smelling odors, reddened areas, swollen gums, missing teeth, unusual colors, growths, pus, or abnormal discharge. 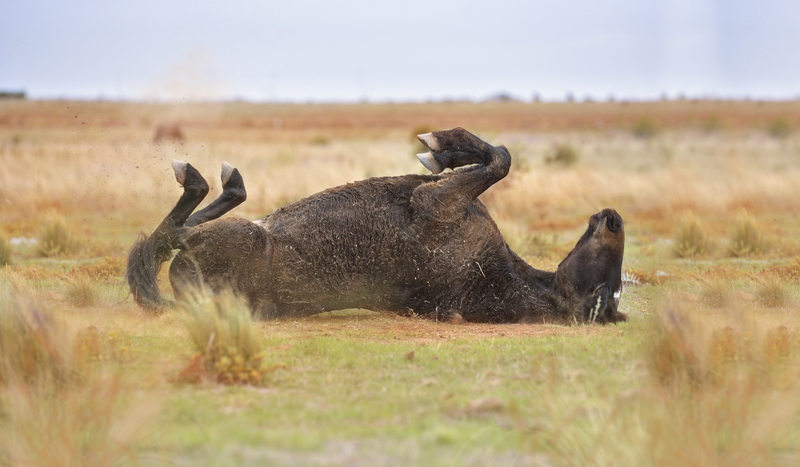 Let your veterinary know immediately if you see anything unusual! Bring your pet in once a year for a wellness exam; your veterinarian will examine your pet’s mouth thoroughly to make sure there’s no problems that you missed at home. Any issues can be addressed early and taken care of before they get out of hand. 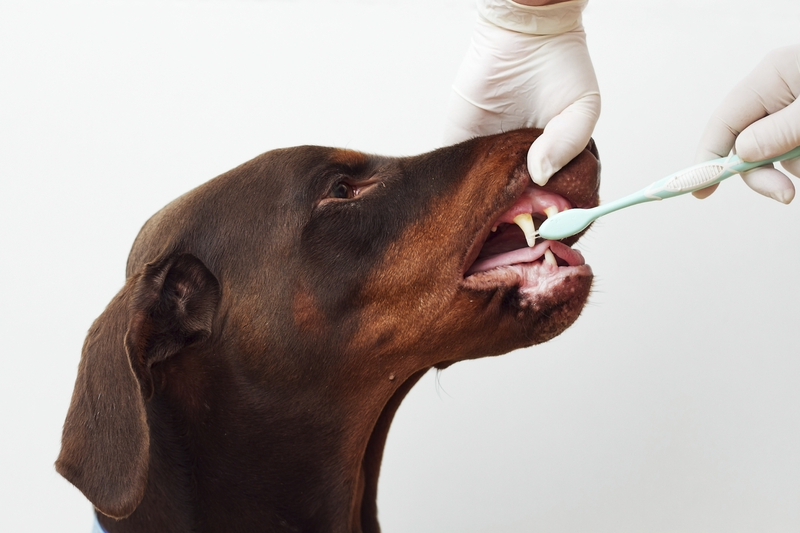 Schedule your pet for regular dental cleanings by your veterinarian. Sedating or putting your pet under anesthesia is the safest and most comfortable way to have your pet’s teeth cleaned; when you’re at the dentist, you understand what the doctor is doing even though it’s uncomfortable and can be painful at times. Dogs and cats cannot understand this and will become stressed and may even bite. Most dental disease occurs below the gum line, unseen, so pets need to be sedated and special tools are used to scale the tartar from under the gum line. At the time of your pet’s last check up, the Doctor spoke to you about your pet’s present dental condition. Dental tater leads to an infection of the gum line called gingivitis, which over time will lead to a serious condition – periodontal disease. This is a painful infection in the mouth causing bad breath, sore throat, and early tooth loss, and can even lead to serious problems affecting the heart, liver and kidneys. 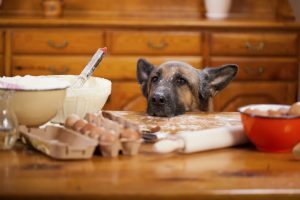 This can shorten your pet’s lifespan considerably! Kidney failure is the leading cause of death in older dogs and cats. It is always remarkable to how how much better overall condition an animal stays in as they age if their teeth are maintained in good health. We at Prairie Ridge Veterinary Clinic are strong believers in Dental Health Care for your pet s part of his or her overall health care. Dental disease needs to be treated now before is progresses and causes further illness. Dental care has saved the lives of more pets than any other medical advancement in the last 20 years. To promote Dental Health Care we are offering a 25% discount off of all teeth cleaning procedures including bloodwork, and all dental services from December 1, 2017 to January 15, 2018 only! The regular price of the procedure for more advanced cases requiring anesthesia is $198.50, but with the discount the price is reduced to $148.90, a savings of $49.60! For milder cases requiring sedation only the regular price is $74 for smaller dogs and cats, up to $120 for larger dogs. With the 25% discount the reduced price for smaller dogs and cats would be $55.50, for a saving of $18.50, while the reduced price for larger dogs would be $90.00, making the savings $30.00. As always, please feel free to call us at 309-543-2091 with any questions you may have concerning this procedure or schedule an appointment. Financing is available. While laser therapy for pets may sound like something straight out of science fiction; it is, in fact, becoming a common and effective treatment for companion animals across the country. Dr. Yetter and the Prairie Ridge Animal Clinic staff are excited to introduce therapeutic laser services to our patients. And, while you may not think you are as excited as we are; it’s probably because you don’t know what pet laser therapy is and why it is so incredible. Often called low-level laser therapy, cold laser therapy or Class IV laser therapy, by any name, is still a relatively new concept that is being used more recently to treat dogs with arthritis, tendon or soft tissue injuries and to promote wound healing. Cold laser therapy is a noninvasive procedure that uses light to stimulate cell regeneration and increase blood circulation. Dogs find laser therapy relaxing and tend to enjoy the treatment. After laser therapy, dog owners might see their dog go upstairs more often, play with a ball he’s not picked up in months or go back to getting on the couch for his nightly snuggle with family members. And, when dogs have better mobility, medications can often be reduced. If you don’t give your dog heartworm preventative, now is the time to start! Heartworms are becoming more and more common near Mason and Fulton county. There are several different types of heartworm preventative medications available; topicals, chewable pills/tablets, and injections. In the long run, it is much healthier for your dog and much cheaper for you, to provide monthly heartworm preventative instead of having to treat for heartworms later. Does your pet’s breath have an offensive odor? Did you know around 80% of pets we see have periodontal disease by age 3? Periodontal disease is an infection of the tissue surrounding the teeth. This disease starts with plaque buildup on the teeth and eventually leads to gingivitis. Brushing your pet’s teeth or using special dental products designed to clean the teeth (dental chews) will help keep the plaque from hardening into tartar. The more tartar that accumulates the more plaque is allowed to accumulate; it’s a vicious, endless cycle. At this point, a professional dental cleaning may be required to manage it. 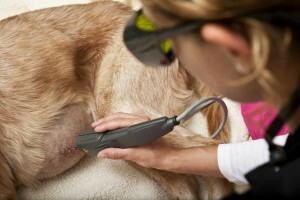 Not many people are aware of how common laser therapy is becoming for cats and dogs. Dr. Yetter and the staff here at Prairie Ridge Veterinary Clinic are using it more and more frequently with patients, both canine and feline. Laser therapy can be used on practically any condition or disease that causes pain and/or inflammation. This holiday season, no one likes an emergency trip to the veterinarian, especially your furry pal! 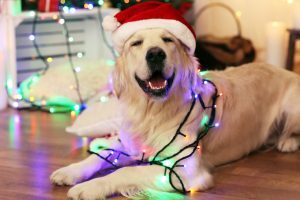 So make this Christmas a memorable and safe holiday by knowing some of the most common winter holiday hazards for pets. 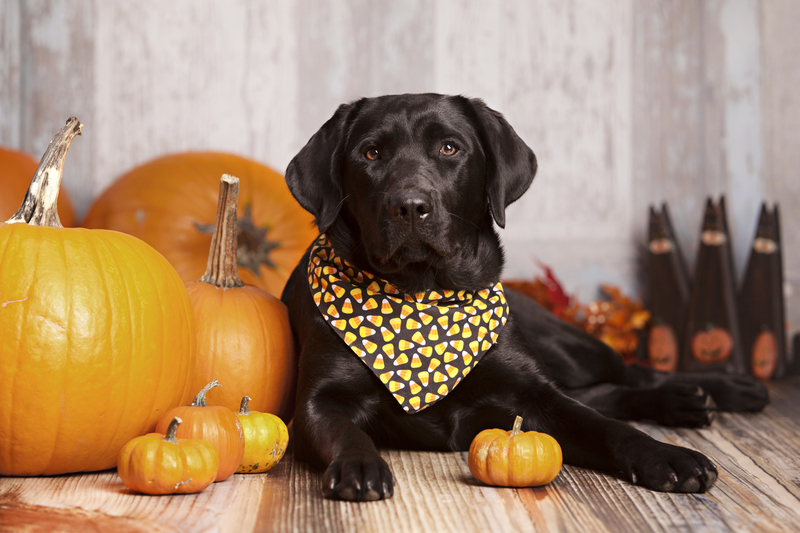 Keeping your pet safe on Halloween doesn’t have to be tricky. Your friends at Prairie Ridge Veterinary Clinic have compiled a list of Halloween pet safety tips to keep your cats and dogs safe.